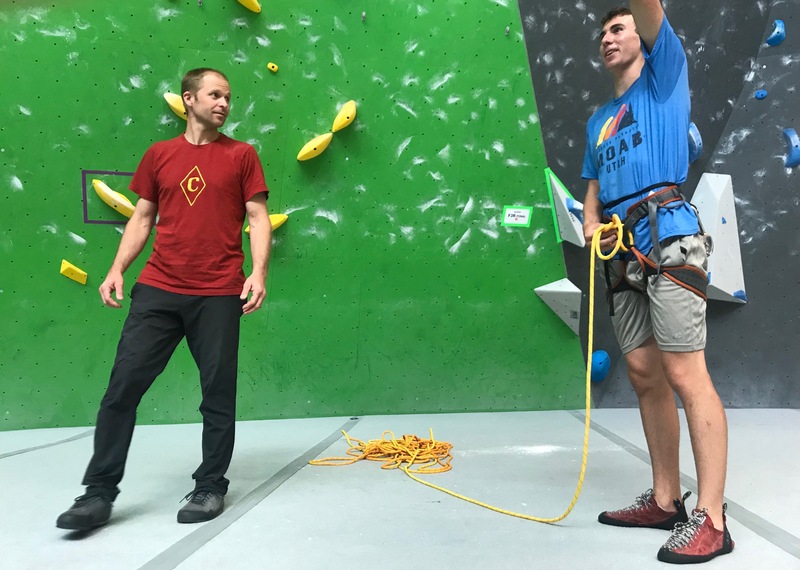 Justen "Climbing Sensei" Sjong gives the first seven steps in reading a route. 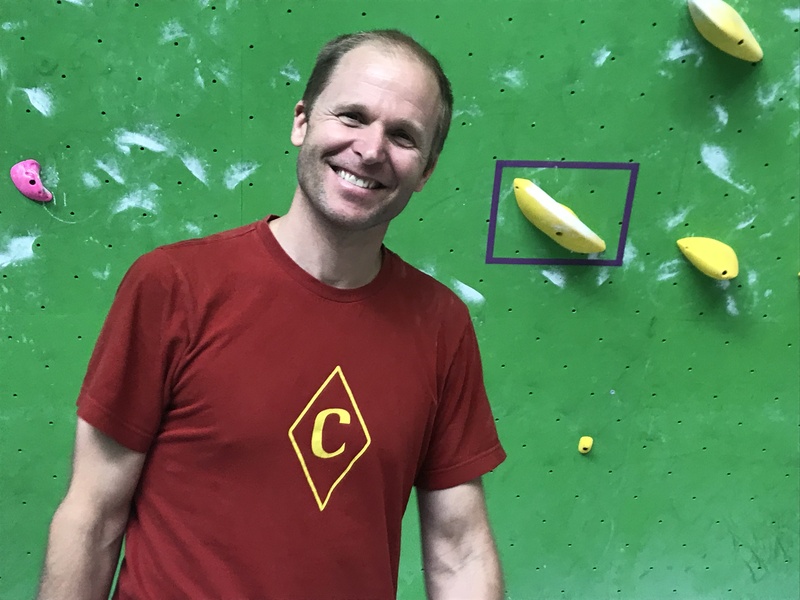 He covers common mistakes climbers make and how to avoid them. Set yourself up for projecting successfully. Climbing technique is important, but there is a process before you even leave the ground. It's called "Previewing." Justen Sjong. Full of knowledge bombs. 1. Become aware of where the line goes. 3. Make note of the cruxes in detail. Most people see where the crux is, but they don’t do a very good job of asking ‘What is it that might be causing the crux? Is it the size of the hold? Or is the move risky and that’s why I'm hesitating?’ This will help you become aware of what might be causing fear and anxious behavior. 5. Learn to see options; this will put you in a better place on the wall, and prevent you from getting bogged down and telling your partner to ‘take’ when you get frustrated. You have to be open-minded to winging it if 'Plan A' doesn’t work out. 6. Next: Create a tempo. How quickly can you go through a climb? I encourage people to actually count because when you count, you hear a cadence. Zero is the start hold, X is the finish. Counting sets the tone for some type of authority. 7. Finally, (the most important part of previewing): Make notes of what you did AFTER the climb. (Remember, you're redpointing.) When you’re back on the ground, ask yourself immediately, ‘What did I just do?’ If you wait too long, you’re going to lose the perspective; you’re going to look at the climb and think ‘No way did I step on that; I’m not that tall, or I’m not that short.’ Make key notes immediately so that you’re ready for rehearsal. Here's Justen telling Max that he needs new shoes.